Wes and Bob Shaye talk origin of Nightmare on Elm St. Which series do 당신 like more? Which character is the most iconic? 가장 좋아하는 Wes Craven movie? 가장 좋아하는 Wes Craven film? Which Hills have Eyes Film is your favorite? Don't 당신 just 사랑 Wes Craven's creations on these horror 영화 we 사랑 soo much? Which are ur fav ones? I 사랑 all of his movies. I just watched his movie My soul to take and i think it is awesome! a poll 추가되었습니다: Which series do 당신 like more? 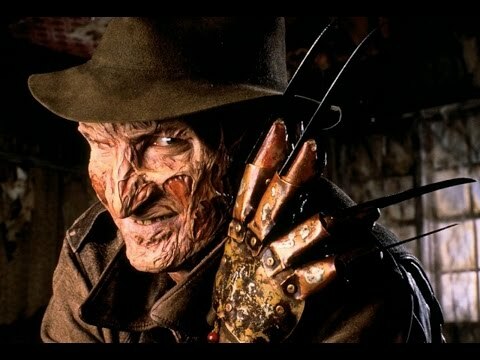 a comment was made to the poll: 가장 좋아하는 Wes Craven movie? a comment was made to the poll: Which character is the most iconic? a comment was made to the poll: Which do 당신 prefer? Which of the following 영화 did Wes Craven not direct?